Collaboration tools ensure that internal and external communications are enhanced. 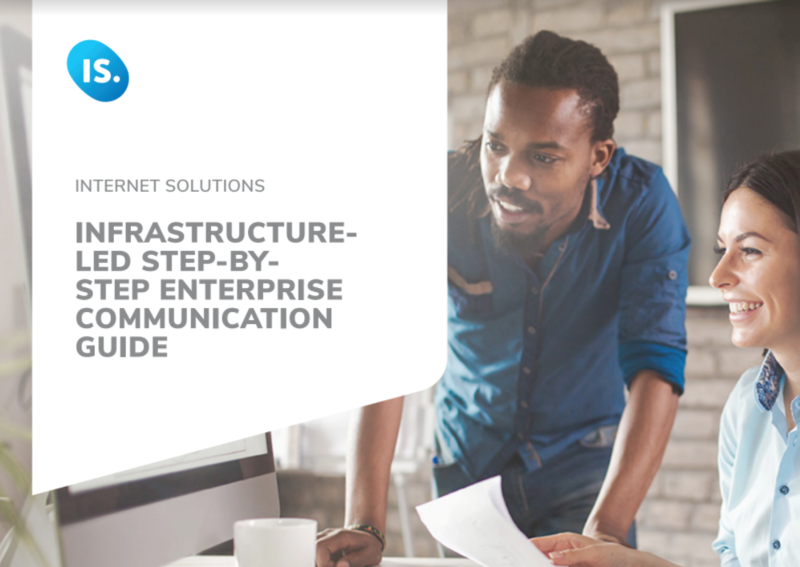 Communications are a critical component of any organisation, but Enterprise communications, in particular, must be reliable, fault-tolerant and flexible enough to adapt to changes in the market. In this case, an infrastructure-led strategy will be key to this.